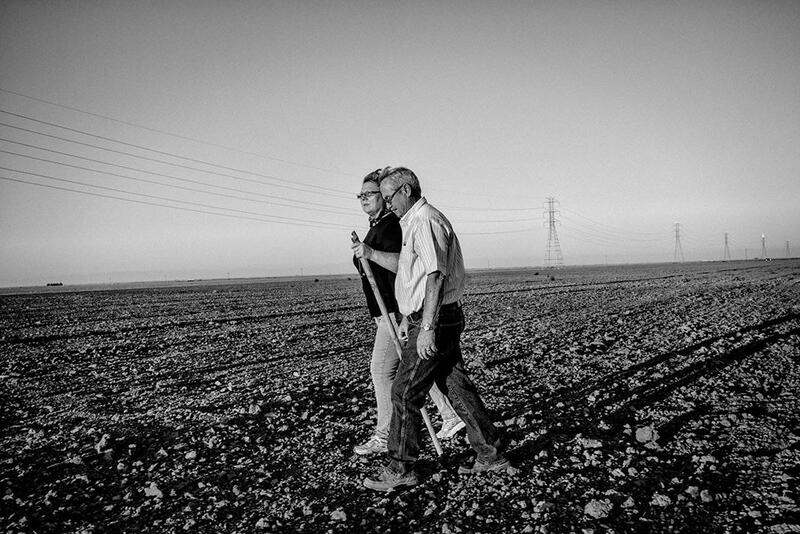 California Central Valley agriculture: Drought and climate change (PHOTOS). 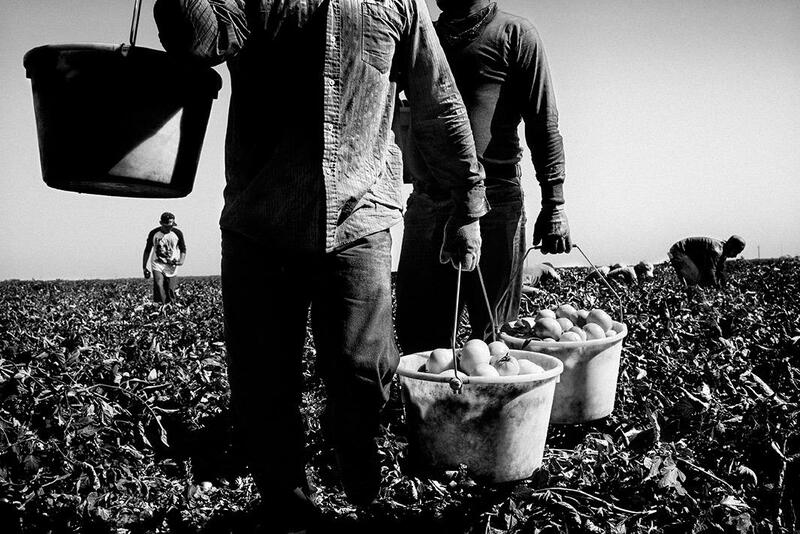 Photos from the changed Central Valley. If there’s one thing that struck me during my monthlong drought-themed road trip through the American West earlier this year, it was the colossal scale of agriculture in California’s Central Valley. Now it seems there’s nowhere to go but down. 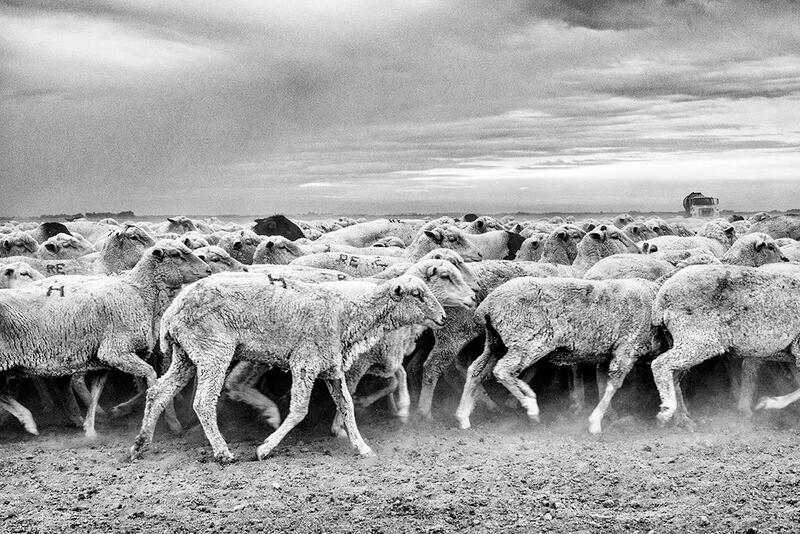 Photographer Matt Black’s life’s work chronicles the plight of his native Central Valley. His work was recently featured in a photo essay and video in the New Yorker and has previously appeared in National Geographic and the New York Times. I spoke with him this week. The average annual precipitation in Fresno County, California, is only 10 inches, and some 700 farmers rely on the main irrigation system. California is in the middle of its hottest and driest three years in recorded history. 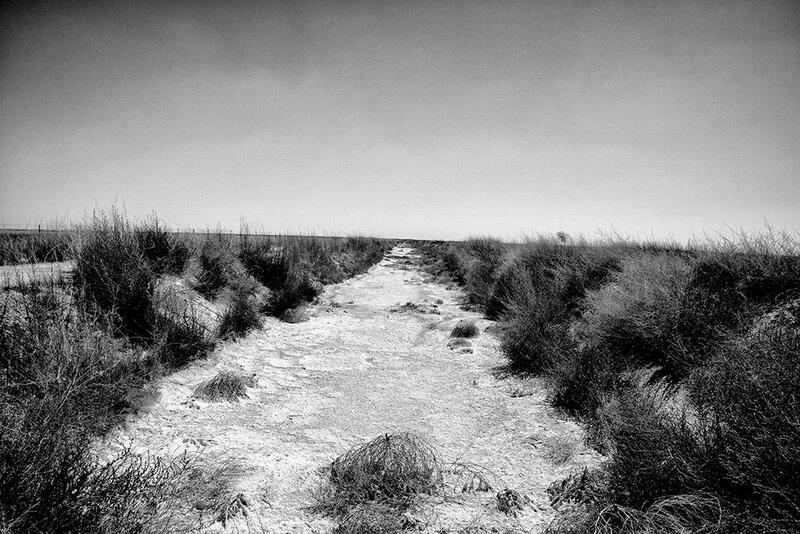 You’ve lived in the Central Valley a long time, and your work starkly documents the changing face of agriculture there. Does the current round of drought feel different from the rest? It truly does feel new. It feels like uncharted territory. The big question in the air right now is: What’s next year going to bring? If we don’t have a seriously wet winter, next year could just be epic. This is expected to be California’s hottest year on record. Towns in the north are running out of water; the south has been asked to conserve. 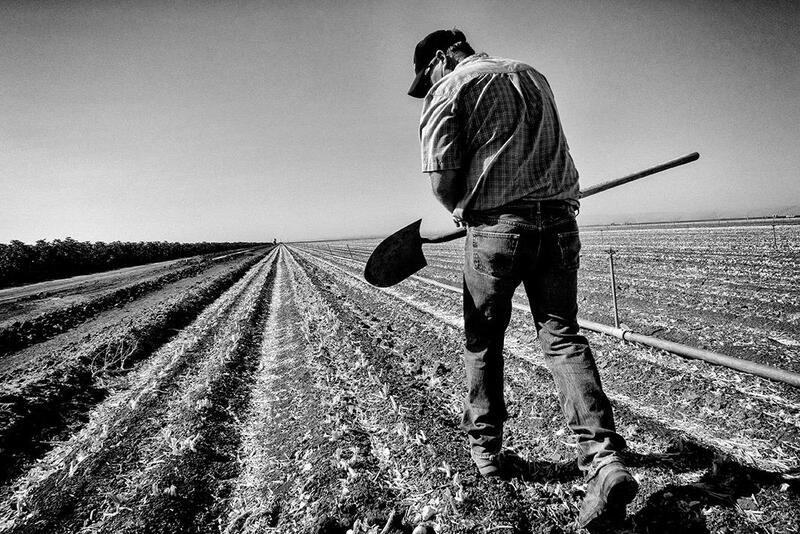 In the Central Valley, farmwork has dried up with the water supply. 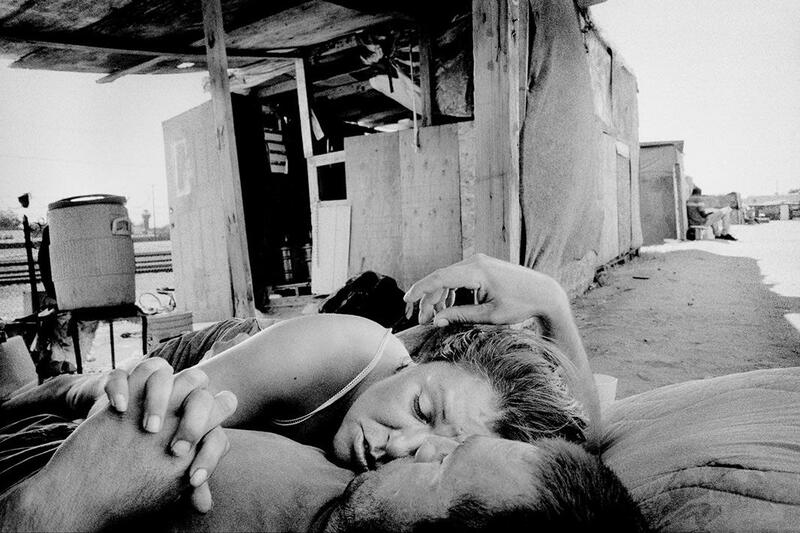 A couple outside their shanty, Fresno, California. 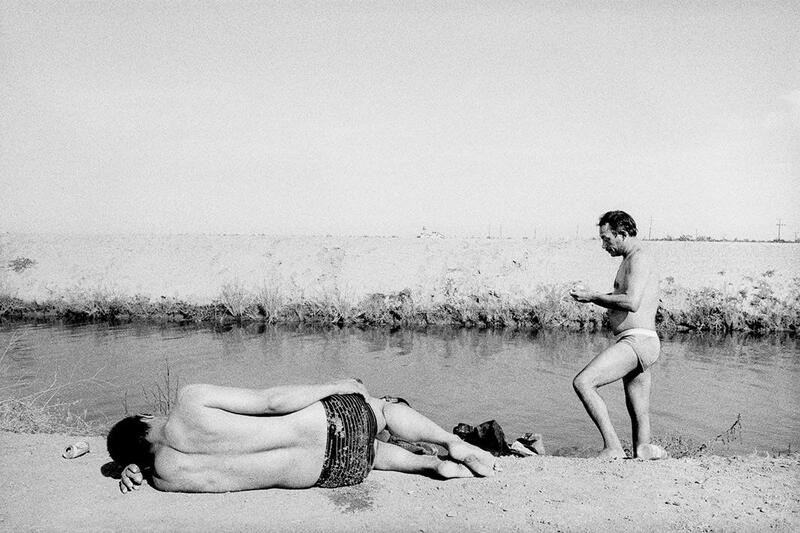 Homeless men at an irrigation canal, Mendota, California. What I’ve observed is that what got these farming communities in the valley through this year was this residual water in this very complicated mechanism. They saved water from the last couple of years previous, and they had water set aside, and basically all that is gone after this year. So there’s no cushion. I mean, it’s going to be bad regardless. Chances are it’s still going to be bad next year, but there’s also a chance it’s going to be severely bad. It just permeates, in terms of the way we feel, you know? It’s scary. People are scared. Sharon and David Wakefield in fallowed farmland near their home. What I love about your work is how you’re able to capture those emotions. I’m sure, for someone who has grown up in the valley, you’re probably feeling some of those same emotions. It’s ironic, because growing up and doing this work, farming just felt like a fact of life. It was just so big and so powerful. Let’s face it: You really couldn’t imagine it going away. But you can see the beginnings of [the end]. I don’t want to overstate it. I mean, farming is still huge. There’s still lots of money at stake. Some very powerful interests are going to see their way through, probably, this year, and continue on. But you can see the beginning. It’s unraveling. Eric Barlow walks his garlic field. 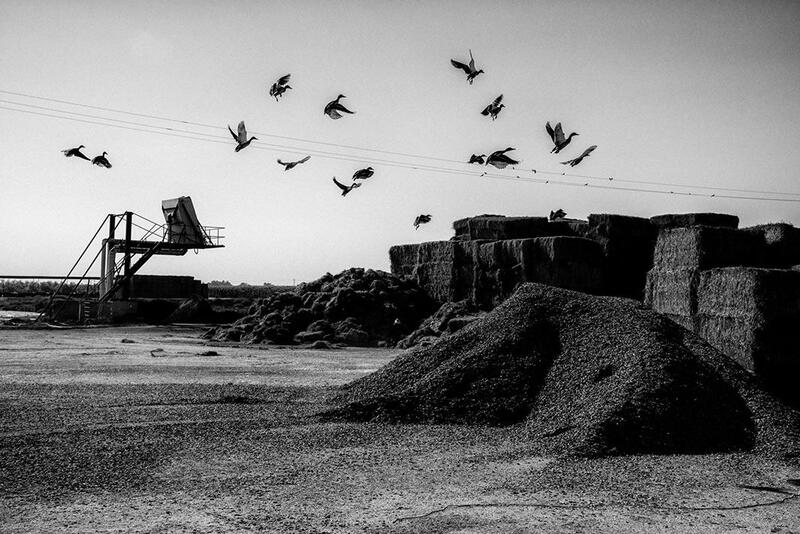 Ducks fly from a mound of cattle feed. You see these big, vast stretches of land that are fallow, and looking down the road, in 15-20 years, you know, whatever’s going to come with climate change, clearly we’re in for some major changes here. You just assumed that this thing would go on forever. It’s not looking like that anymore. 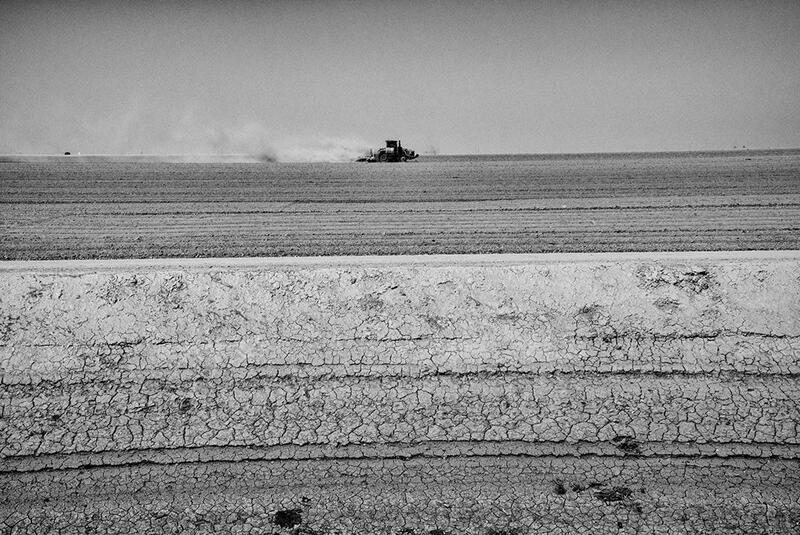 A tractor tills dry land near the Tulare Lake basin. Your work is also critical of the modern agricultural system and how it’s become reliant on places like the Central Valley. It’s easy to criticize farming and the way it’s done here. But I think what gets missed is that it’s just part and parcel of the way our modern life is. You can’t have all these things that we take for granted without the Central Valley. You can’t have a modern life without this kind of agriculture. You can’t have these vast cities without having these vast farms to supply them. The whole picture is, right now, we’re dependent on the Central Valley. I don’t see what the options realistically are if this takes a nosedive. Where are we going to get our food? 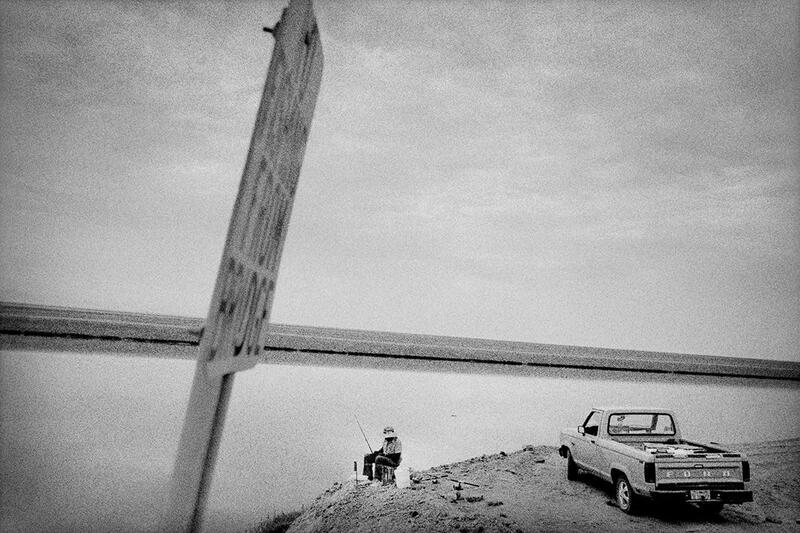 Fishing in an irrigation canal, Corcoran, California. Are there any stories from this year’s drought that particularly stand out to you? People around here, across the spectrum, the people in the fields, they tend to not be the kind of people who are going to go spilling their guts to anybody who walks up. You have to look for these stories. They’re there. 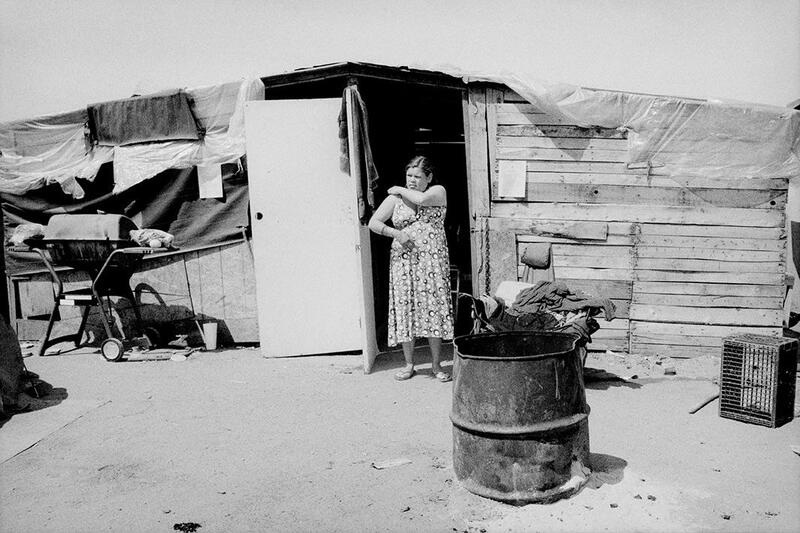 Woman at her shantytown home in Fresno, California. There’s a bleak inevitability to your work that, it seems like, captures what’s going on right now in California. Have you discovered any stories that give you hope? Frankly, there’s not much hope. How do we accommodate this new reality? Farming is never going to go back, regardless of how much rain we get next year, to the way it was in the ’70s and ’80s. It’s a long-term era of scarcity.